Read more about 武娘 on our blog! 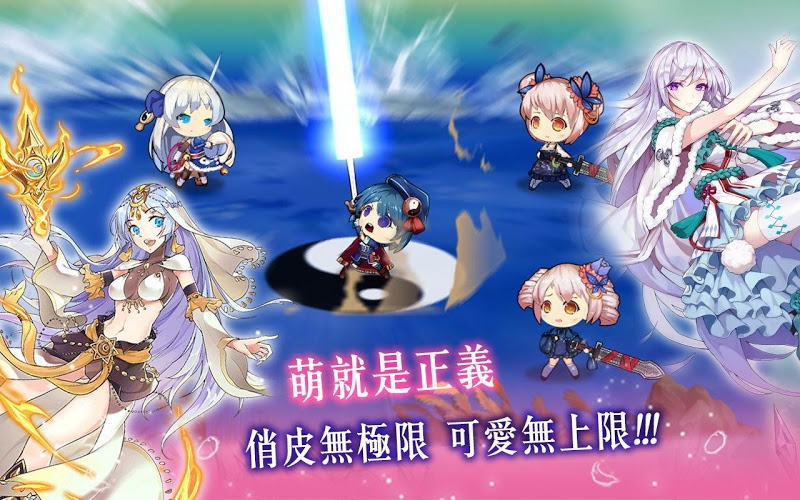 Join some of the cutest and deadliest warriors as these girls battle evil forces. 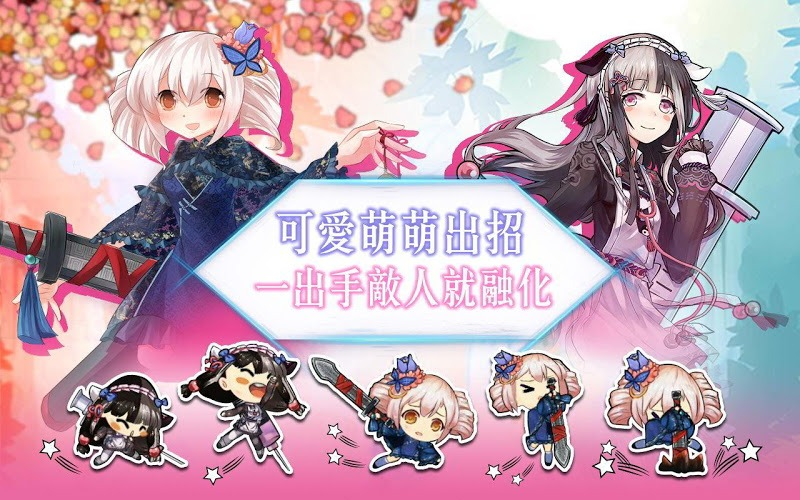 Play 武娘-可愛萌妹大進擊 on PC and Mac to travel to a distant land full of might, magic, and beautiful girls. Fight through a world full of dangers and monsters as you unlock new heroes and power up your team with the ultimate weapons and combos. 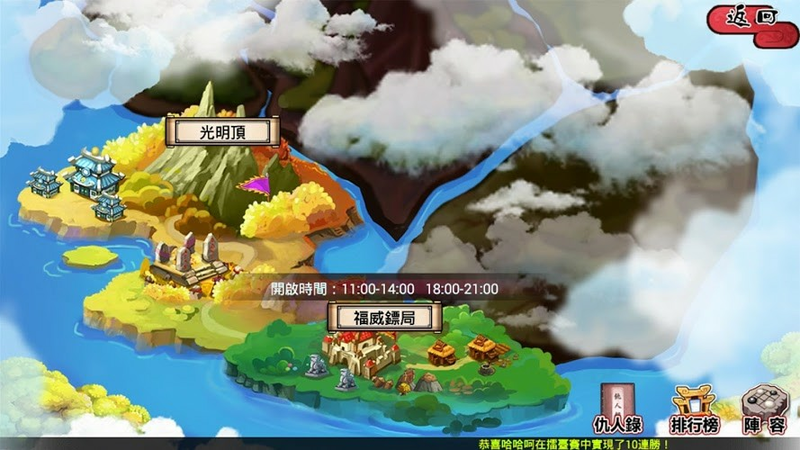 Explore a vast land and explore new and uncharted areas as you progress further into 武娘-可愛萌妹大進擊. 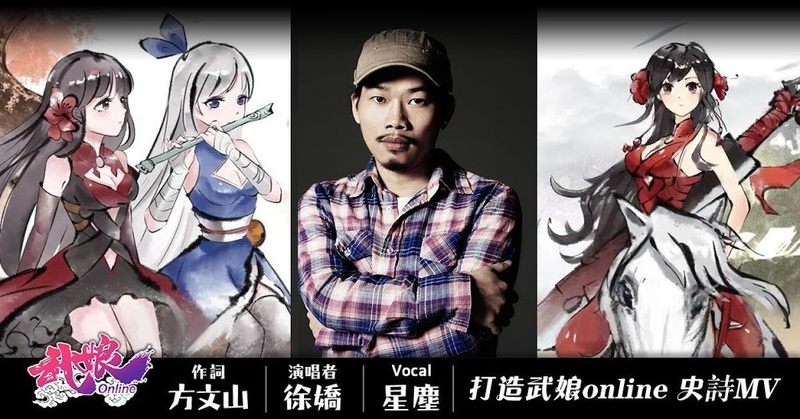 武娘-可愛萌妹大進擊 features amazing graphics and intriguing gameplay that will have even the most hardened RPG fan hooked. 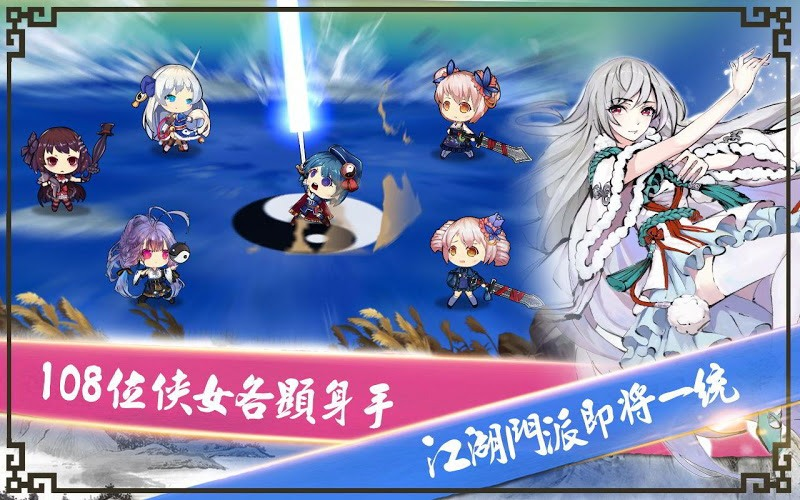 Play through an epic storyline, form a mighty alliance, and fight for the fate of the world when you play 武娘-可愛萌妹大進擊 on Mac and PC. 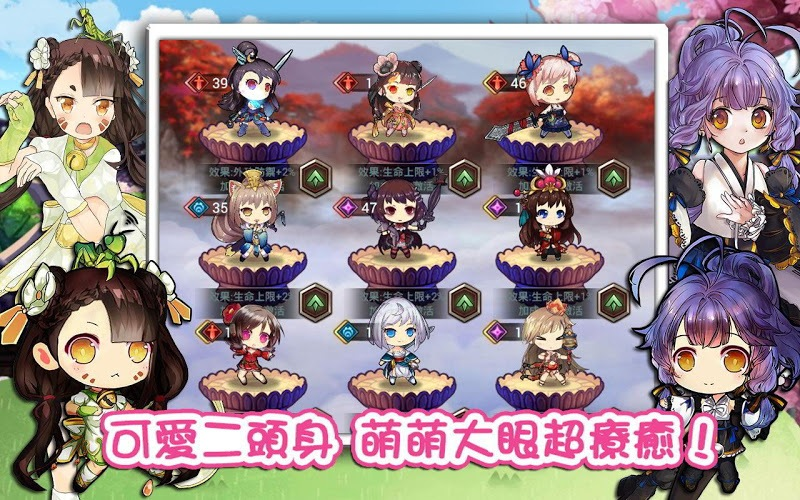 Why play 武娘 on Bluestacks? Play 武娘. Redeem your BlueStacks Points. Get rewards! 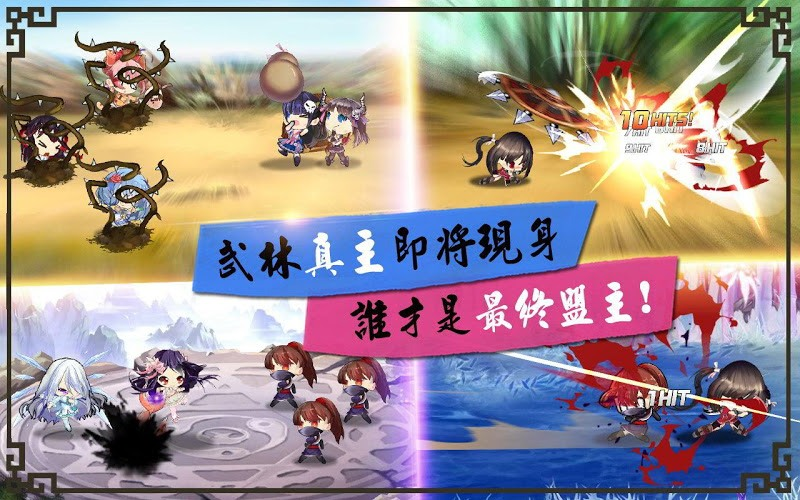 The BlueStacks Gaming Platform allows you experience the 武娘 game in its truest form. 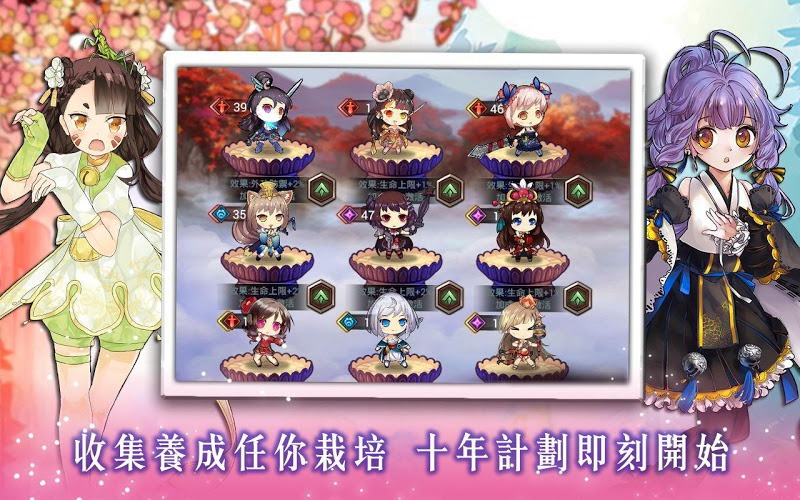 It is hard to go back to ‘regular’ play, after playing 武娘 the BlueStacks way! 6 You're all done! Enjoy playing 武娘 on your PC. 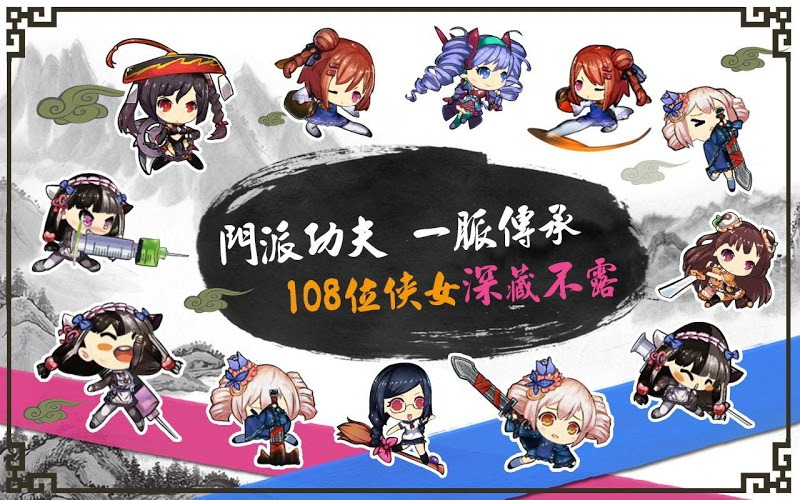 To unlock everything 武娘-可愛萌妹大進擊 has to offer, make sure you Play Bigger with the new and improved BlueStacks player. The BlueStacks app for Mac and PC give your computer the power to install and run any Android-powered app or game without the need for extra wires or cables. Forget syncing your mobile device up to your computer, with BlueStacks, you don't even need a wireless contract. Download the free BlueStacks player, sign in with your free Google Play account, and then you can surf the expanses of the Google Play store for your favorite mobile games to play right on your computer. While the rest of the world is speeding along and forgetting about the actual humans on the planet, there is one highly-technical industry that is using technology to bring humans together again. 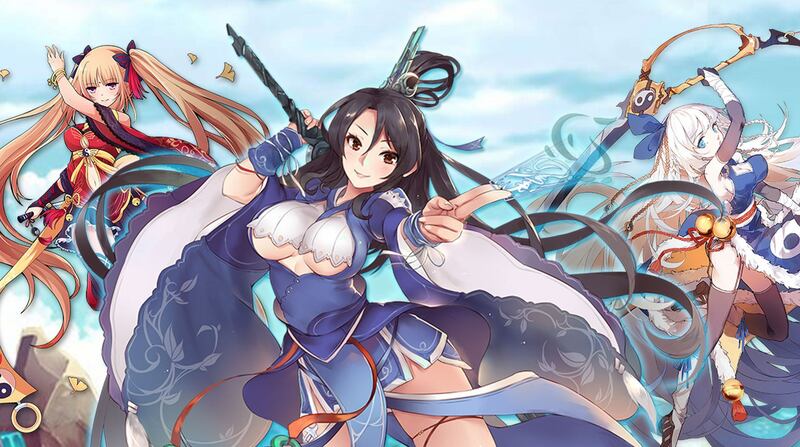 When you play 武娘-可愛萌妹大進擊 on PC and Mac with the free BlueStacks 4 player, you now have access to some of the largest streaming and recording platforms in the world. 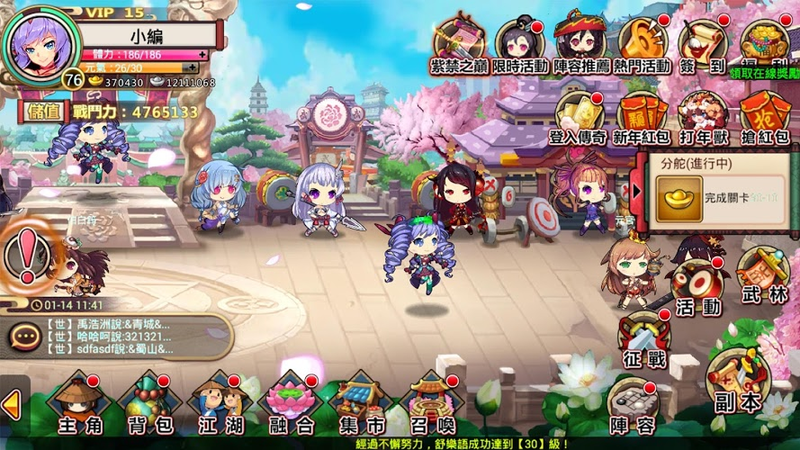 With the ease of one-click controls, the new and improved BlueStacks 4 allows you to easily broadcast 武娘-可愛萌妹大進擊 to massive communities and platforms like Facebook Live and Twitch.tv. Without the hassle of cables or wires, you can stream all of your mobile gaming action to fans and friends all over the world. 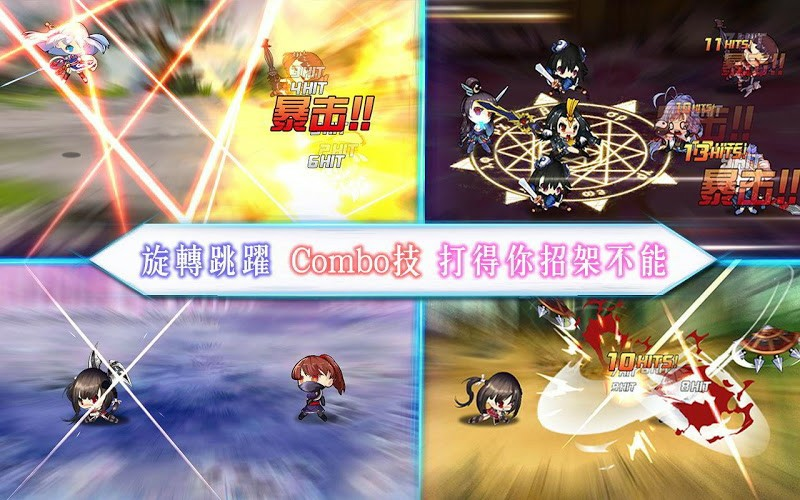 Turn your home into a massive mobile arcade with the free BlueStacks 4 and 武娘-可愛萌妹大進擊. Start building your own following, get new tips, and make new friends quickly and easily.